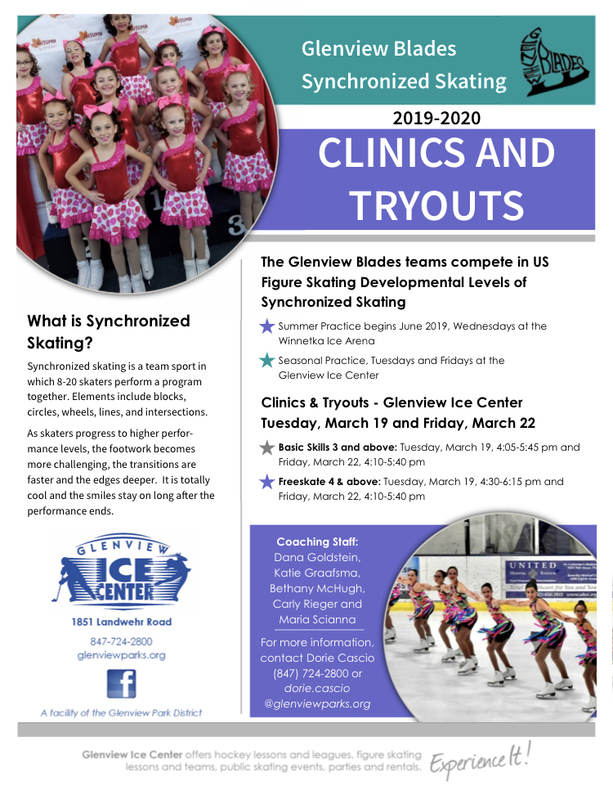 Join the Glenview Blades synchronized skating teams! 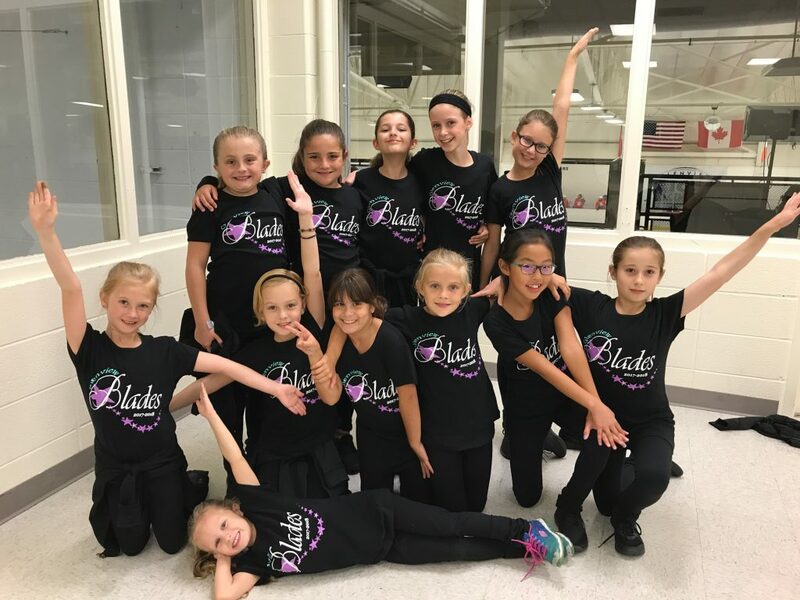 Come to our Open House to see what we’re all about on Friday, March 15th. 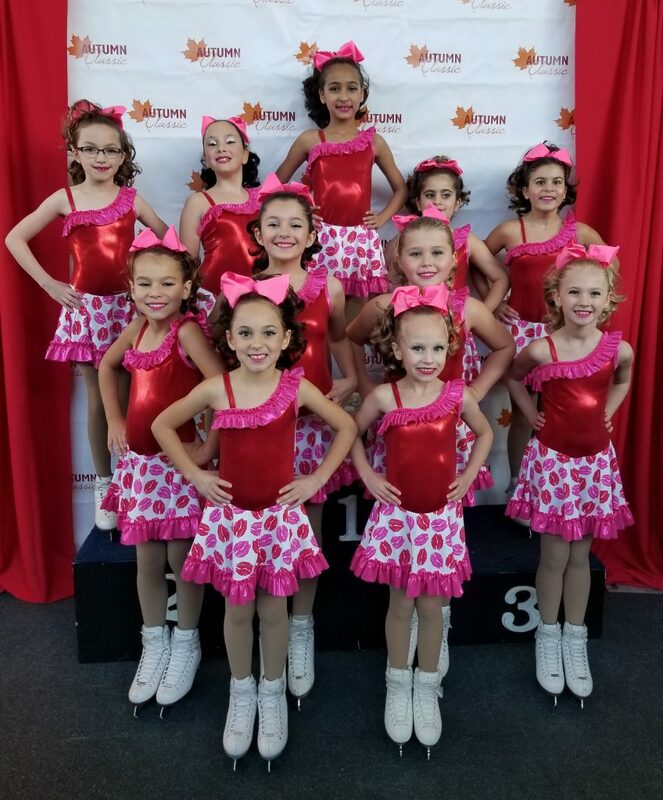 Clinics and tryouts for the 2019-2020 season are Tuesday, March 19th and Friday, March 22nd. 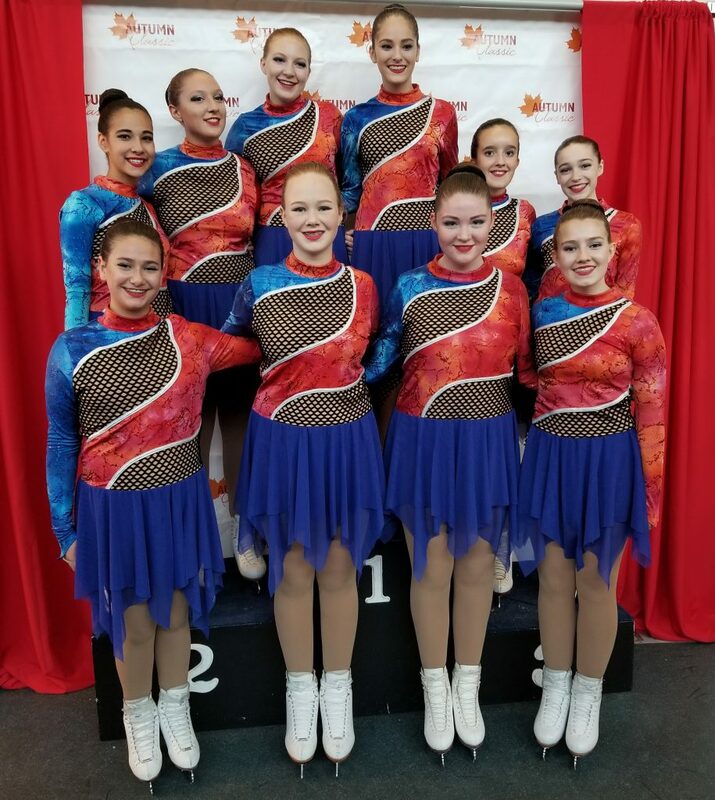 Teams for beginners through advanced skaters. See link below to download and print the registration packet. 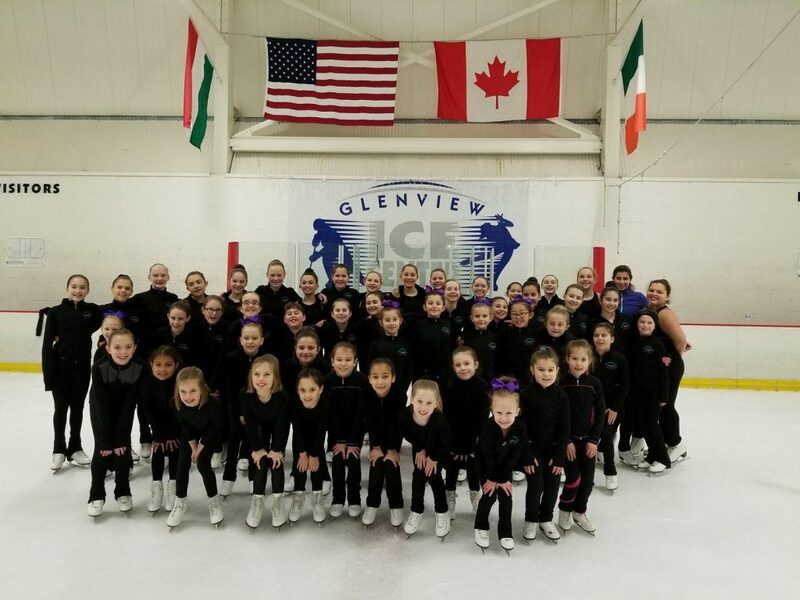 Interested in learning more about the Glenview Blades and synchronized skating? 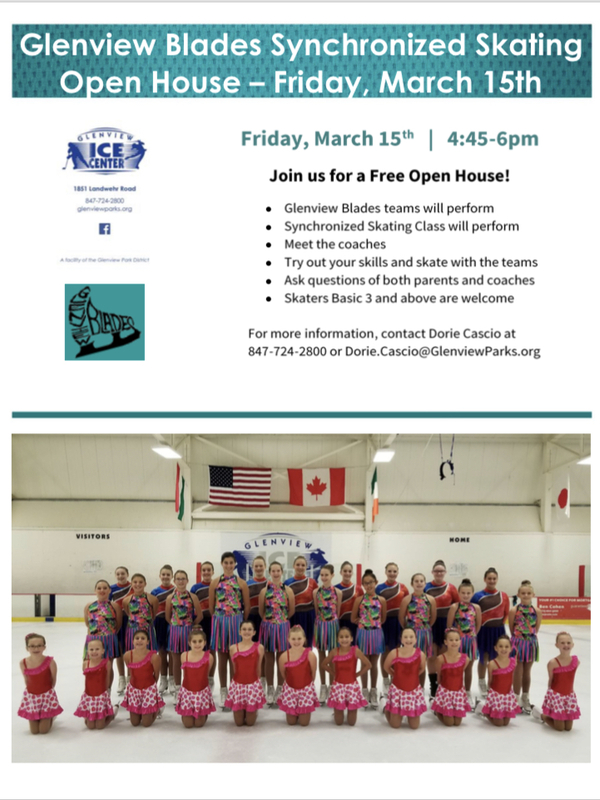 Come see our teams perform, skate with us to see what we’re all about, and meet the coaches at our Open House! 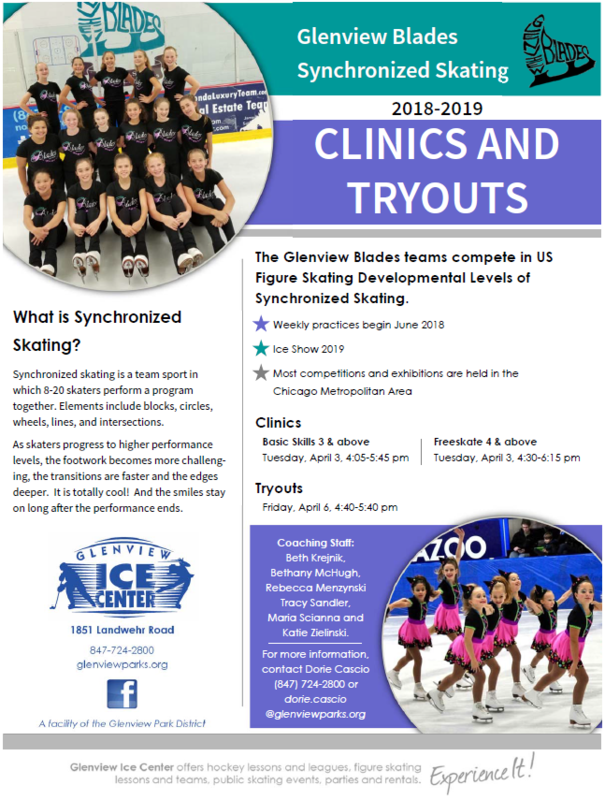 Join the Glenview Blades synchronized skating teams! 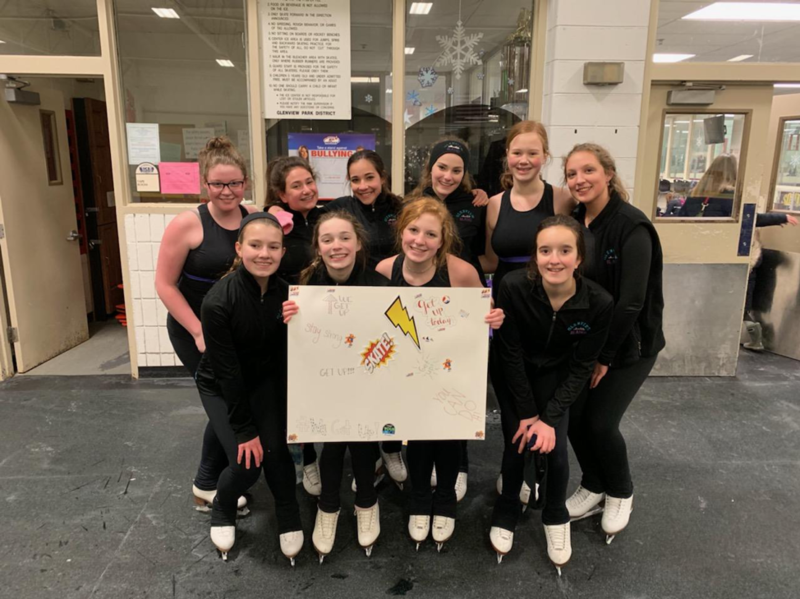 Come to the clinics (Tuesday, March 19th) and tryouts (Friday, March 22nd) for the 2019-2020 season! 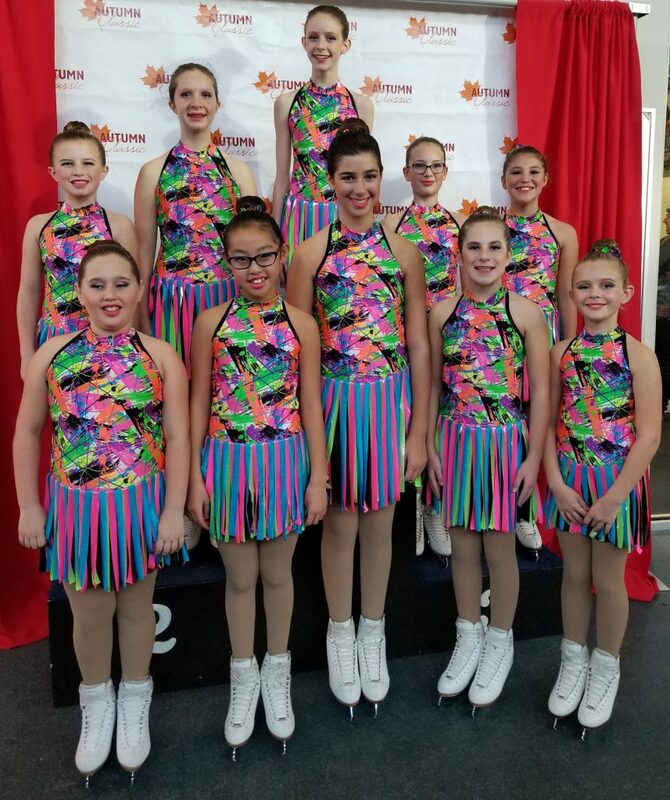 Teams for beginners through advanced skaters. 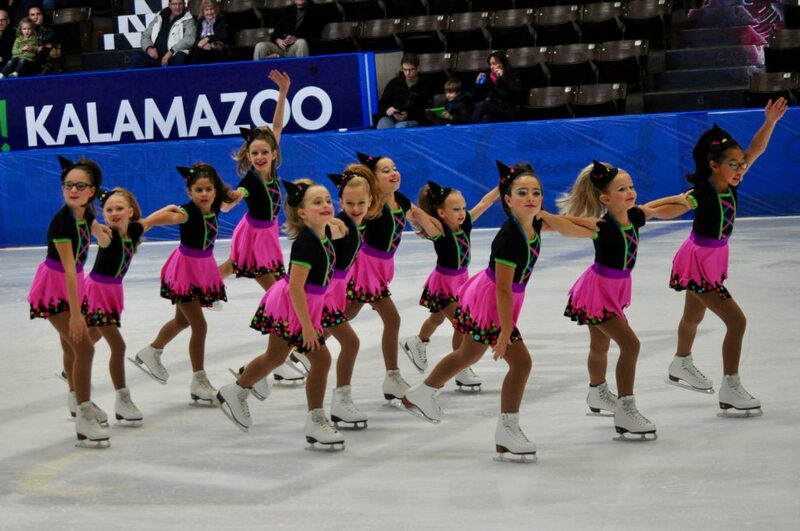 Congratulations to all three teams on their great skates last weekend at the Autumn Classic in Pleasant Prairie! 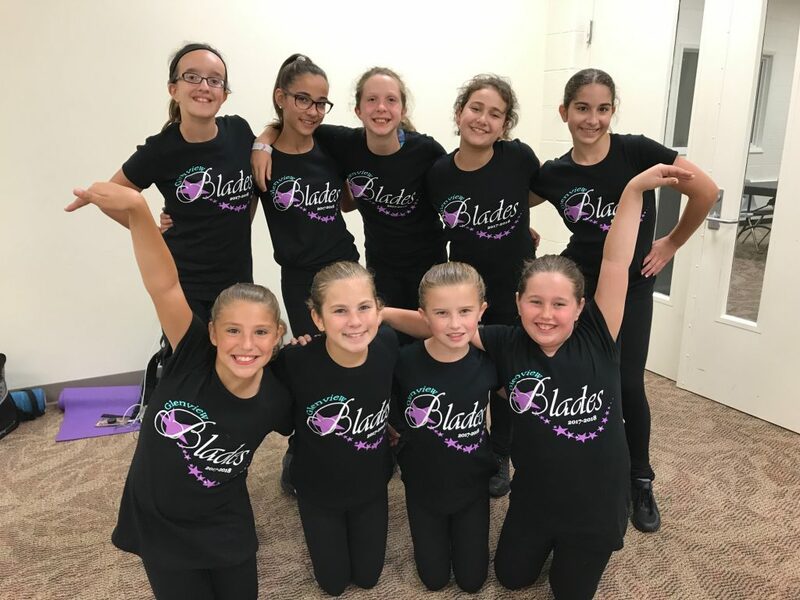 Get Ready for the 2018/19 Glenview Blades season! 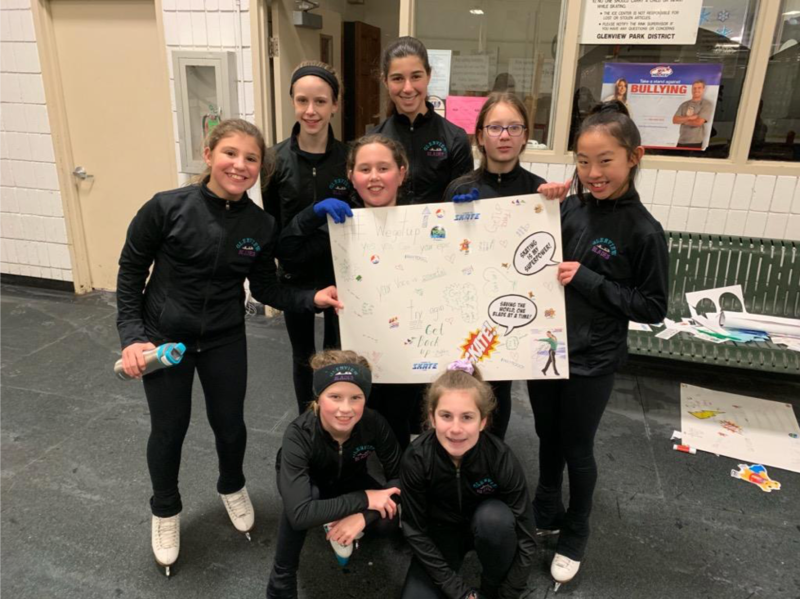 Please attend commitment meeting upstairs at the rink for your skater on Tuesday, May 8th. See times below. If you have any questions, please contact Dorie Cascio at 847-724-2800. 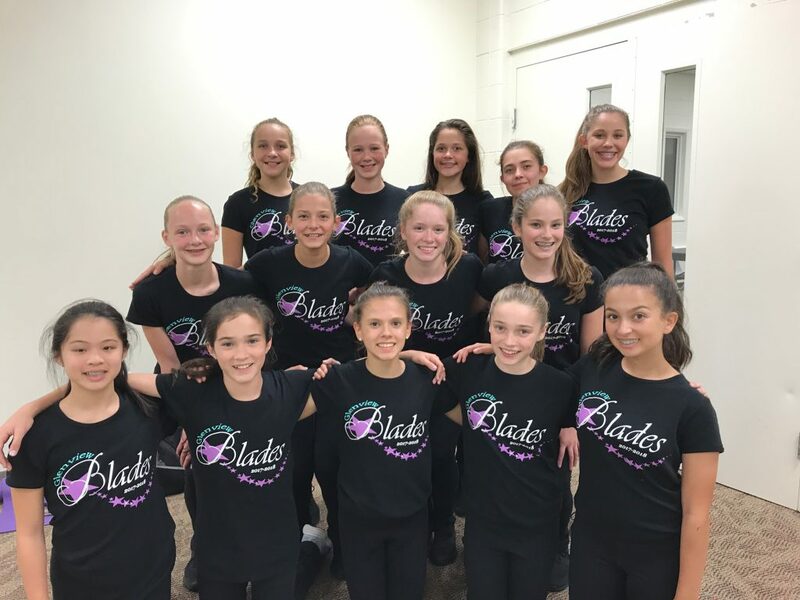 All 3 teams launched the fall season with a Skate-A-Thon and Friday Night Skate Party on Friday September 22nd. Thank you for all the support and for the generous donations for the Northfield Food Pantry.